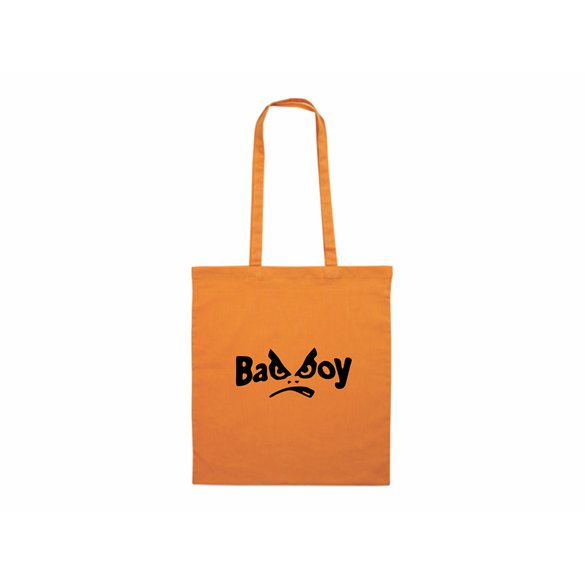 Printed cotton shopping bag with long handles. 105 gr/m2. Are you realy Bad Boy?